Yey!! It's my turn to share a creation for I Am Roses. For today's creation I made a mini wreath. Such a sweet mini decoration for my little room. 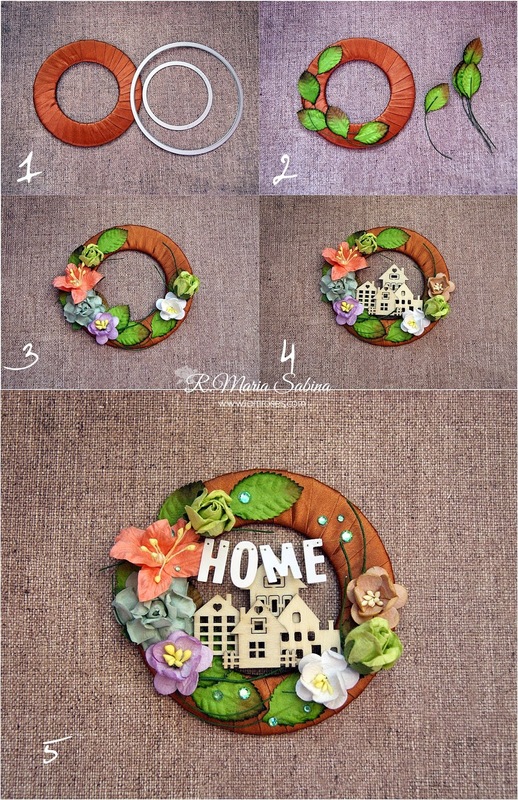 You can use pretty much anything you have around the craft space to decorate a wreath. My recording camera is broken at the moment, but luckly I have the photo camera. I made a quick step by step collage for you. If you enjoy this creation, please check out IAR blog and Youtube channel for more awsome inspiration. Thanks for stopping by! Have a great day!